Home / Unlabelled / How Entrepreneurs Can Leverage Blogging For Their Business ? 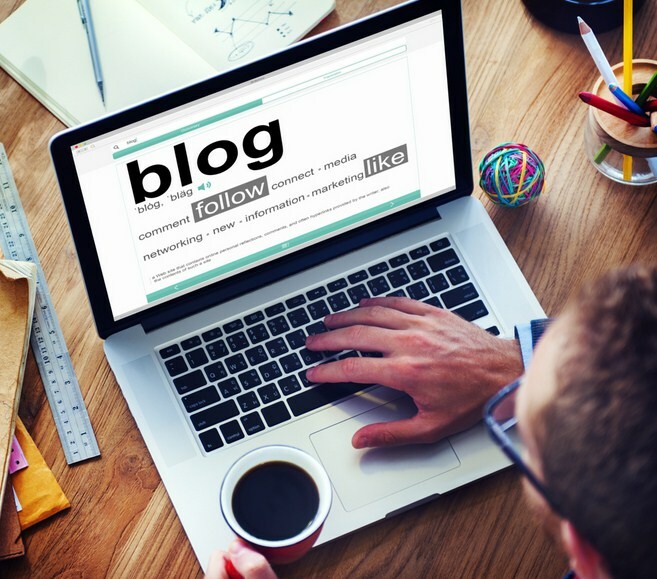 How Entrepreneurs Can Leverage Blogging For Their Business ? Are you a smart entrepreneur moving in this global race with your intelligence? Have you got the right way to penetrate your business and soar high? Do you believe in the growing technology world and digitalize your steps ahead with it? If your answer is YES, then read ahead as in this blog, I have shared some valuable insights for smart entrepreneurs who can leverage blogging for their business. Entrepreneurs are busy developing, creating and using their intuitive ideas for development. At the same time, those ideas are written to gain a direction to a further development in the same niche. Your described ideas become a part of the blog and are shared on a number of platforms to receive response and comments. When you share this blog at various social media platforms, you tend to have a variety of perceptions, which enhances your thought process and leads you to think the other way too many times. When a blog is written and shared on social media, you can make changes in the content and reuse it after a certain period that is, by taking inspiration and re-writing the blog for a different social media platform. 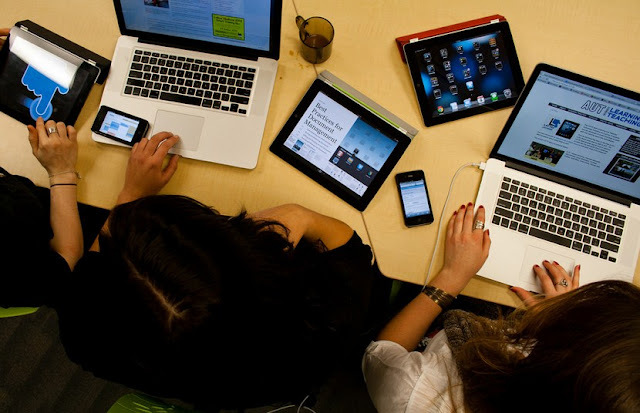 Click here to know more about social media blogging. An A/V version of the same blog in the form of an audio file can be shared on YouTube. Additionally, a power point presentation with similar content can be shared as a slide share. This maximizes your approach to the target audience and your content is viewed repeatedly through various different sources. Despite having the same content everywhere, it is being read and heard several times. Repetition of content using different media sources can help you reach maximum online readers. A catchy headline and useful, precise content once created remain online forever.You may rewrite or modify it to some extent and keep positioning it repeatedly.Making use info graphic to present the same blog in different ways and sharing it as much as you can also boost up your target audience. Fresh content is what World Wide Web always quenches for.However, in busy schedules these days, it might get difficult for you to have fresh content for your business on a daily basis. Thereby, you may publish your existing content after modifying it. Blogging repeatedly with the keywords of your niche can lead your business to have a presence throughout and attain faster growth by new visitors coming your way.This is the most cost effective and smarter way to spread your words and ideas across like minded people and those readers who are looking for business in our niche. 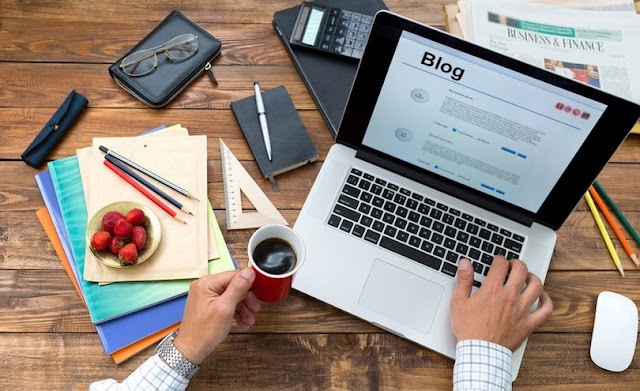 Blogging not only drives traffic to your social media accounts and website but also ensures apt leads for your business.This turns your ideas into valuable words and brings more fortune to you for a longer time. Bring in money with your word power and leverage blogging for growth.